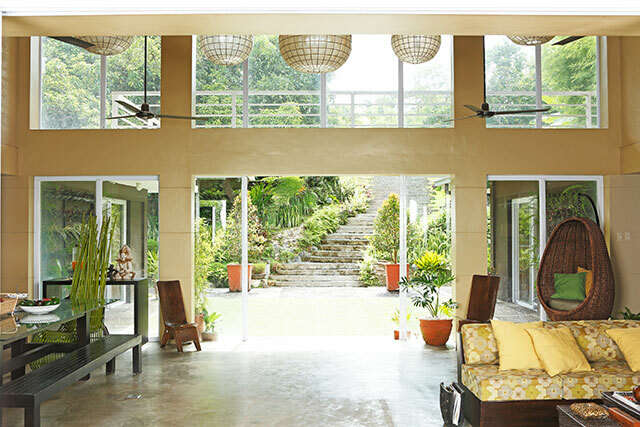 If you want to create the perfect Filipino home, look no further than the tropical-style home. 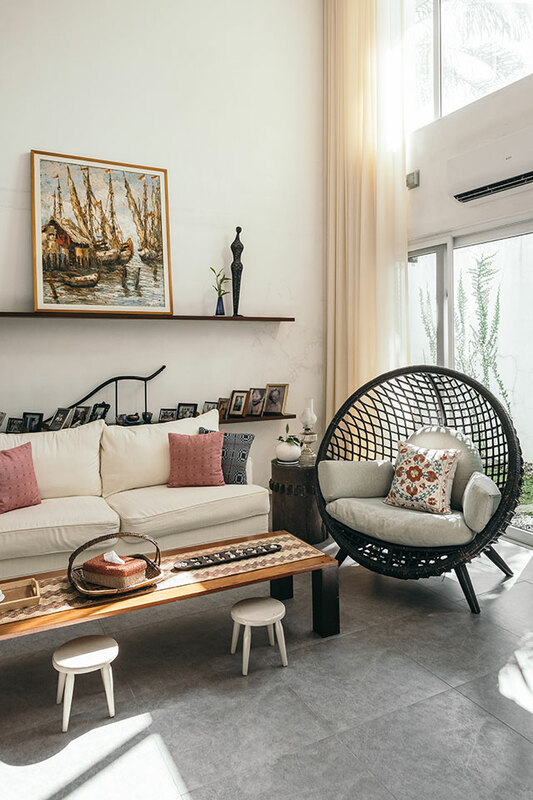 With its characteristic design details of a pitched roof, high ceilings, open floor plans, wide openings, and indigenous materials, tropical-style houses are bright, airy, presko, and eco-friendly. 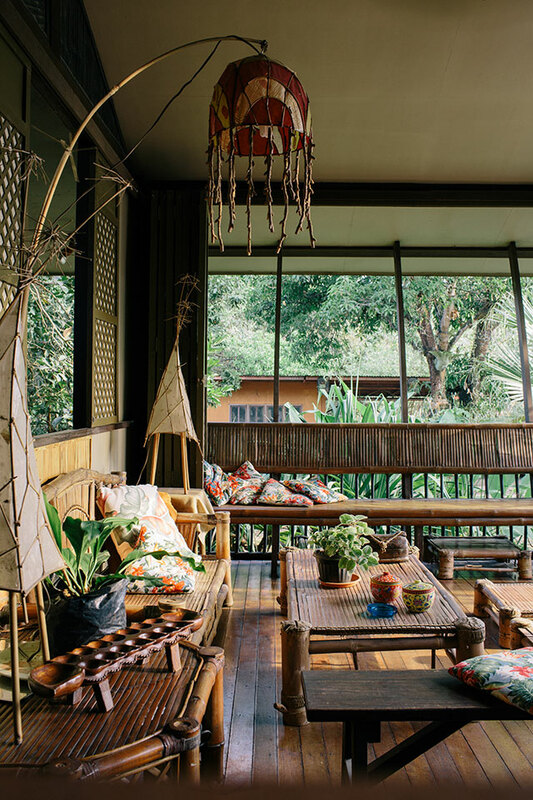 The bahay kubo—with its pitched roof, wide openings, raised floor, and natural materials—is the perfect tropical house. Leave it to Wilmer Lopez to give the traditional bahay kubo a twist, and he did just that with his own home in Nueva Ecija. 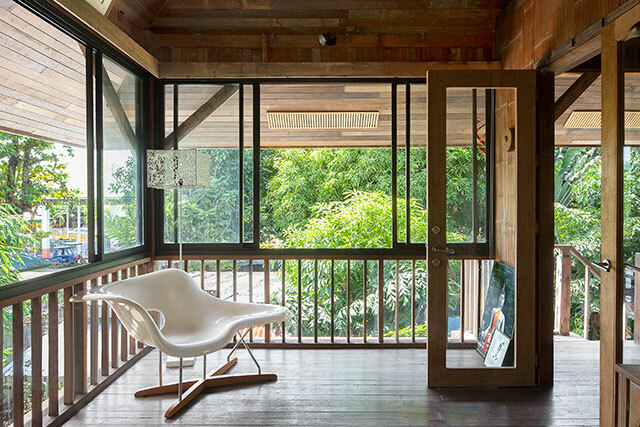 The interior designer reworked the traditional kubo by adding metal screens and leaving concrete bare, but retained the crushed bamboo walls. The final touch: mixing classic Pinoy pieces with midcentury modern furniture. Architect Joey Manalad created a family resthouse in Batangas that is screened off from the rest of the world by a lush and winding garden. All the main living spaces are left airy and open to the view of the outdoors. 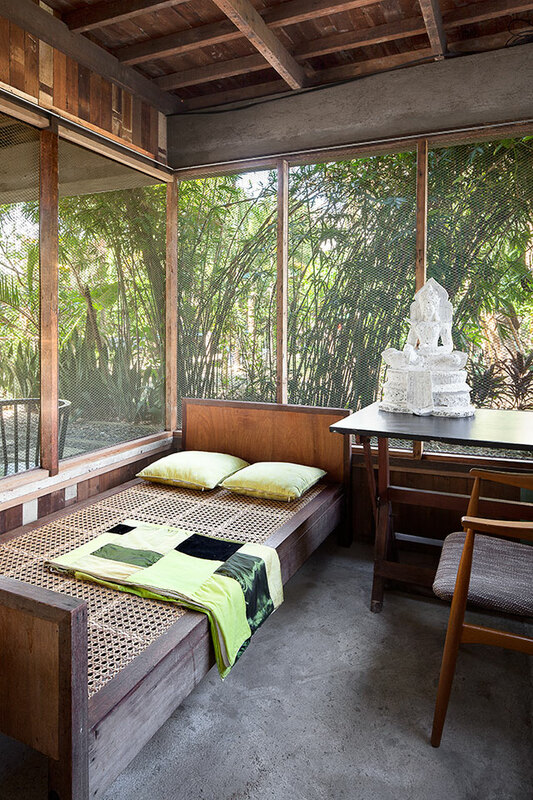 The modern contemporary structure blends in with its surroundings because of its color palette of leafy greens and yellows, as seen in this massage room, which also opens to the garden. “We have privacy because this area is at the bottom and we are surrounded by trees,” explains the architect. 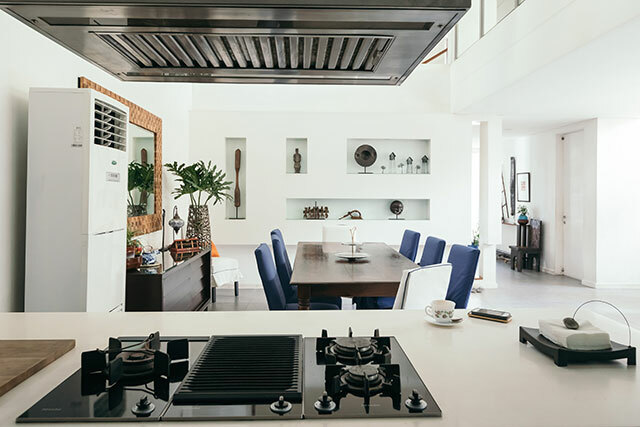 Debbie Palao is one of the more seasoned furniture designers and exporters in Cebu, and her home with husband Gus is a testament to her life-long passion for Filipino design. Situated on a hilly spot in a village, the house’s main living areas have sliding doors that open fully to the garden and the tree-lined area beyond it. 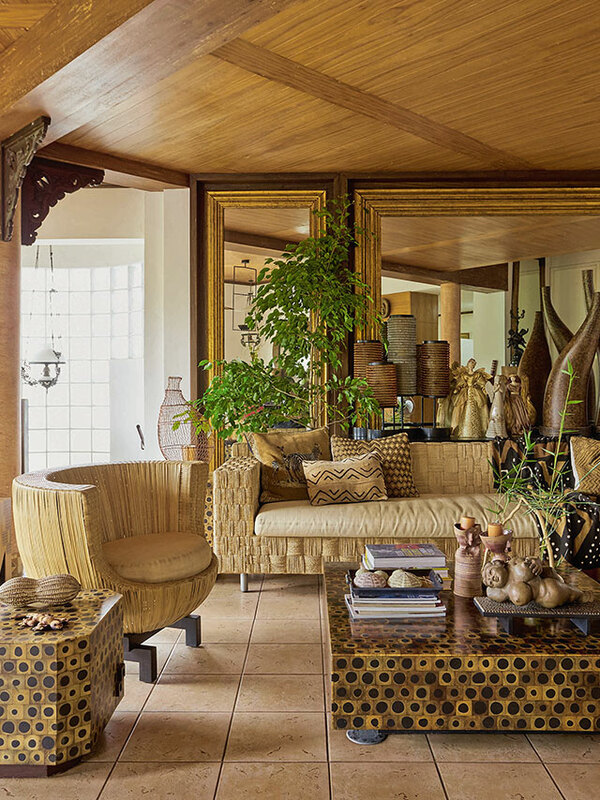 Each spot in her house is filled with her and her niece’s furniture creations, such as the Eclipse chair and tables from her Havana collection, which all showcase the beauty and versatility of indigenous materials. 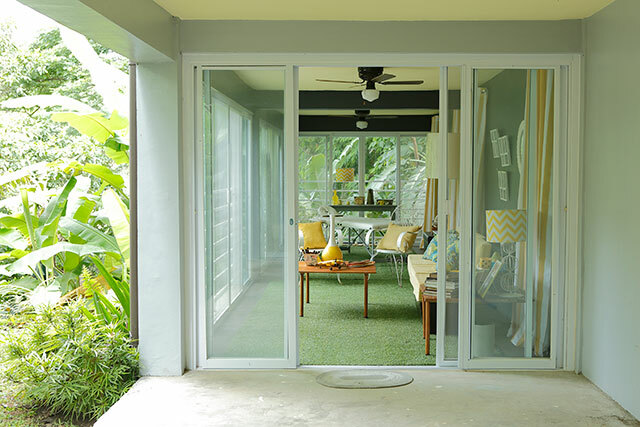 Interior designer Cara Marcelo has a sleek, modern-tropical family home, but it is filled with kid-friendly touches. For example, she leaves little stools out in the living area so that her children can sit down and play a game any time. 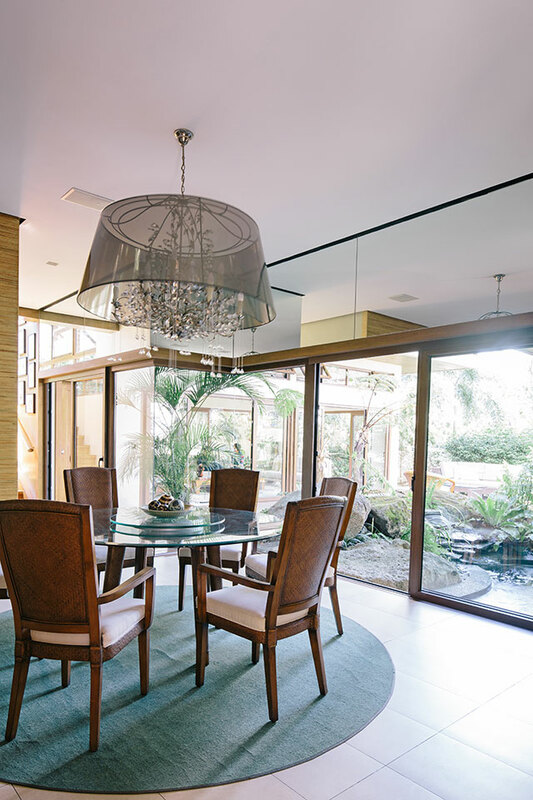 The double-volume ceiling and the doors and windows—left open most of the time—allow the space to be washed in natural light, so much they don’t have to turn on artificial lights in the daytime. 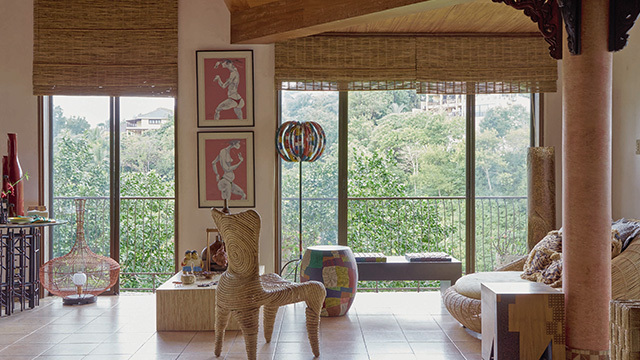 National Artist for Architecture Francisco “Bobby” Mañosa has long been proponent of tropical Filipino design, and this philosophy has rubbed off on his son, architect Gelo Mañosa. 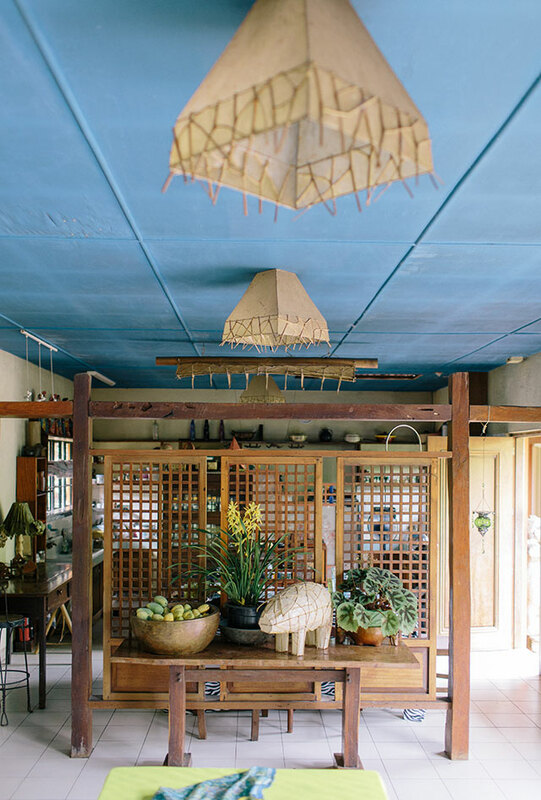 Gelo incorporated traditional bahay kubo principles, such as a pitched roof, raised ceiling, cross ventilation, and lightweight natural materials in his house’s design. 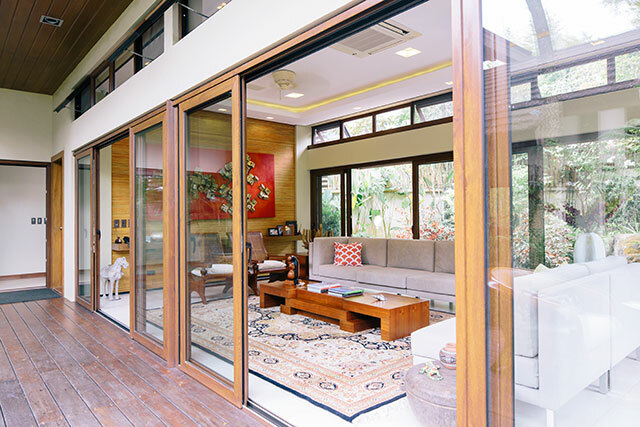 Each room has wide doors and windows that open to the outdoors, allowing for passive cooling. “The idea is to make it as green and sustainable as we could make it with my budget at the time when we were building it,” says Gelo. Architect Mark Siapno’s family home had an outdated, dark, 1980s look. “He told me he was gonna renovate it, but I didn’t think it was possible…talagang ang dilim-dilim,” relates his wife Anna. 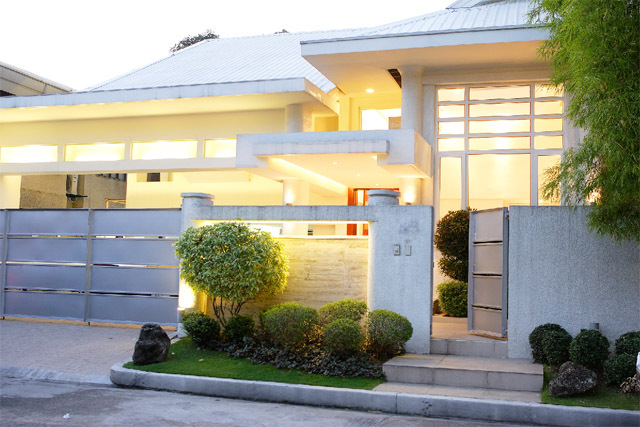 Mark updated the entire home, renovating the façade to give it a more modern appearance. Windows were added in the main living areas to let in natural light, and old furniture pieces were reupholstered to have sleeker shapes. 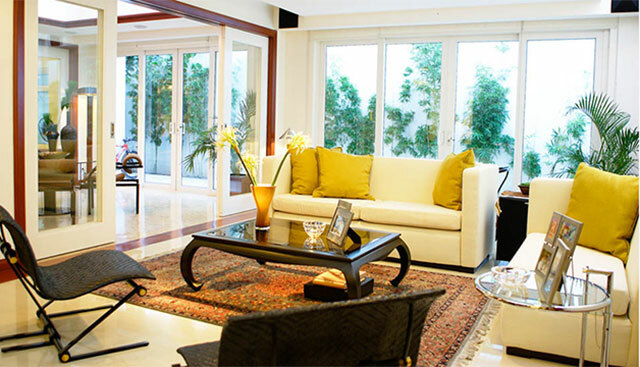 He also added contemporary-Asian furnishings and décor for a subtle oriental touch. Wendy Regalado, an architect, is also famous for her whimsical-Pinoy lamps made out of bamboo reeds and paper. Her home also reflects this rustic, charming aesthetic, as it is filled with weathered wood pieces, family heirlooms, and her handmade lighting fixtures, of course. Located alongside the main house is the bahay kubo, also called the bathhouse, where Wendy’s sons would hang out. 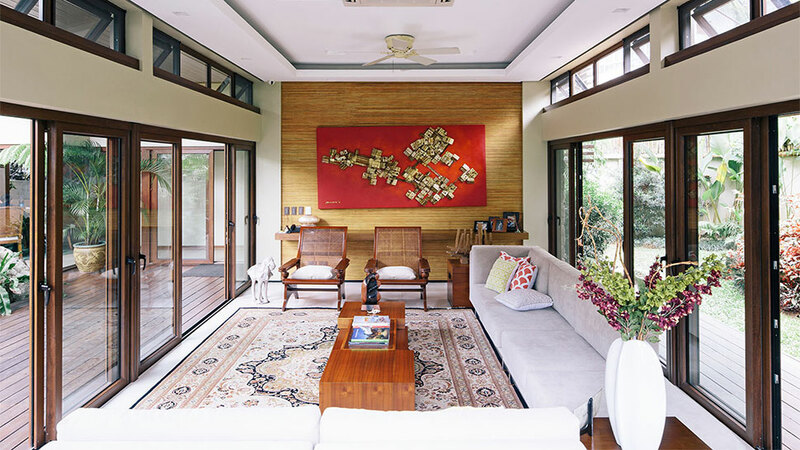 The structure is fitted out kubo-style, with capiz windows and provincial rattan furniture.